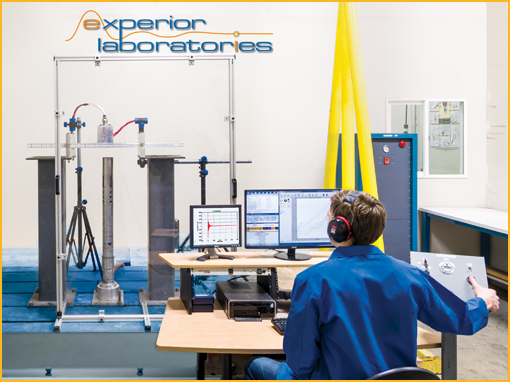 Experior Laboratories specializes in creating high-performing and demanding vibration, shock and vacuum tests associated with rocket launches and space environments. As one of the leading independent test laboratories in North America, Experior Labs is recognized for its superior customer service, consistent on-time delivery, project management by experts and end-to-end accountability. 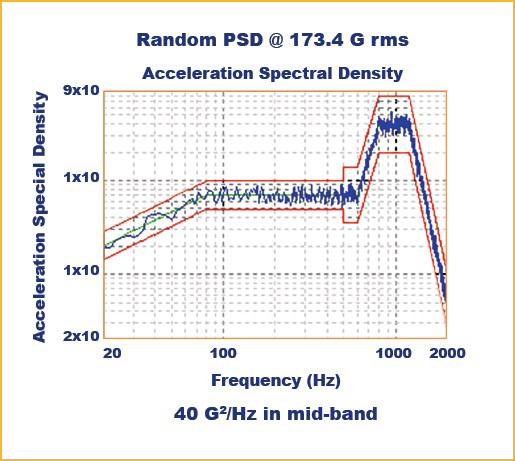 This PSD profile has reduced G2/Hz demand in the 1,200 – 2,000 Hz band where most electrodynamic shakers exhibit armature resonance. As a result, the full “resonant boost” from the shaker armature that you can count on with a flat PSD profile is not present, when running this shape of PSD profile. To make up for this missing boost and to achieve the full 175 G rms level as shown, you must use a large KVA Power Amplifier to provide extra shaker drive. Experior Laboratories runs this complete profile without any band splitting, using one of several Unholtz-Dickie T2000 shakers, driven by a 240KVA power amplifier. Most other test labs have to run this profile as a series of split frequency bands tests, due to the limitations of their shaker and /or power amplifier equipment. 100,000 lbs sine burst / 200,000 lbs shock (classical or SRS). 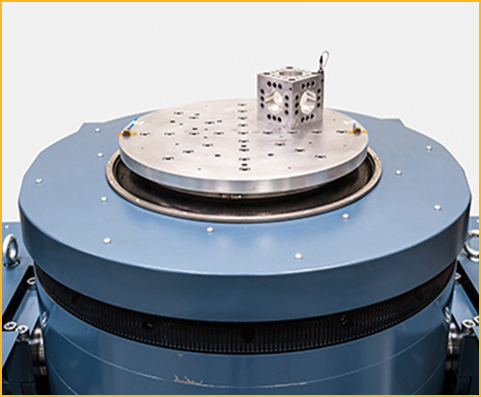 These T4000 shakers can deliver even the most demanding vibration and shock profiles for large payload testing. Experior Labs can provide swept sine testing in excess of 215 G pk. Pyroshock testing simulates the high G, high-frequency shock environment associated with pyrotechnic events, such as rocket stage separations. 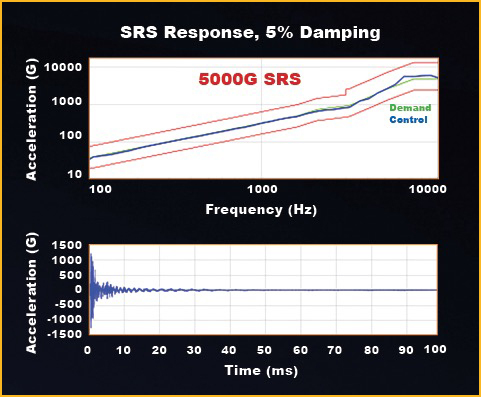 These are sometimes called “SRS Shock” tests, as they are specified with a Shock Response Spectrum (SRS) profile. This profile is a representation of the maximum predicted acceleration of a system across a range of assumed natural frequencies. 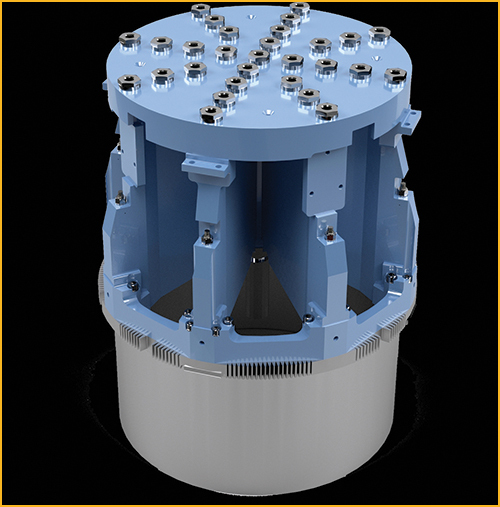 Experior Laboratories’ Kinetic Impact Pyroshock Simulation (KIPS) test systems are able to simulate near and midfield Pyroshock, experienced by components closest to a pyrotechnic event, using a high-speed impact to excite a tunable resonant beam. Adjusting the impact force, location and damping, this platform allows for highly customizable shock generation and the pneumatic systems allow for quick setup and reset. Adjustable resonance allows boosting acceleration in only the desired frequency range. For shocks with a specified Te (event duration), adjustable muzzle velocity, impact mass, and custom damping materials allow us to customize shock duration while meeting acceleration requirements. The KIPS test systems offer short transients, narrow differences between positive and negative SRS traces, and a uniform shock input that allows for near-equal measurements at multiple fixture mounting points. Experior Labs has designed a wide variety of custom shock platforms and fixtures, and we’ve used frequency analysis software to identify mode shapes and resonant frequencies, which lets us prevent cross-axis acceleration and ensure that units are not over-tested. Experior Laboratories performs SRS Shock testing with levels up to 5000 G on the T2000 Shakers, making Experior Labs the industry leader in SRS Shaker Shock. Most test labs cannot offer Shaker Shock testing above 500 – 1,000 G SRS due to risk of shaker armature damage. The UD Induct-A-Ring armature uses a solid metal coil with no windings on the moving armature, allowing it to be driven at extreme G-levels without driver coil failure. By comparison, conventional shaker armatures have a wound coil that’s epoxy bonded to the armature. During high G-level operation, this attached driver coil is subject to mechanical failure. 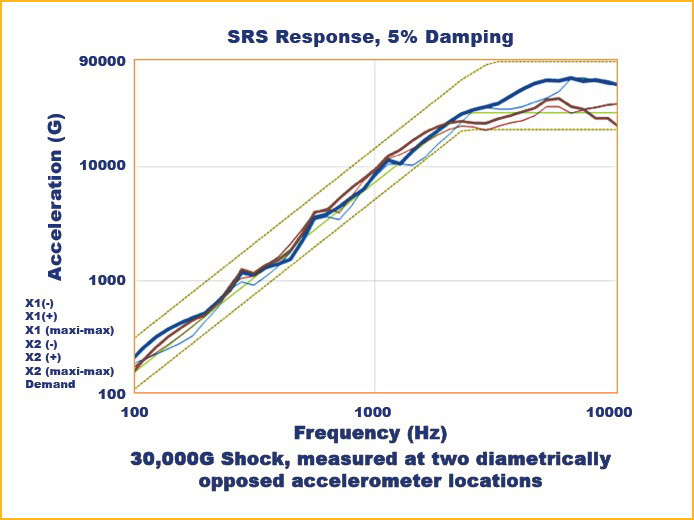 It is an accepted fact that conventional driver coil armatures are not well suited for high-G SRS testing. The UD Induct-A-Ring armature solves this problem. 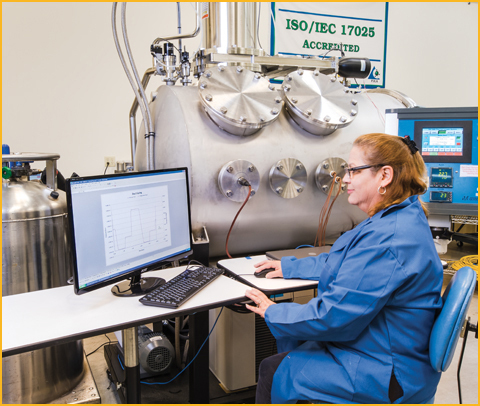 Experior Laboratories’ vacuum test chambers are designed to meet the harsh requirements of space conditions. Experior Labs is capable of simulated space along with repeated cycling between high and low temperature extremes – all while providing test data to better assess likely flight mission performance and function. High G Testing at 145 G testing of connector and shell. As the Engineering Manager, Dr. Andy Shiang will be responsible for leading engineering efforts to support the growing product qualification and testing business sectors. 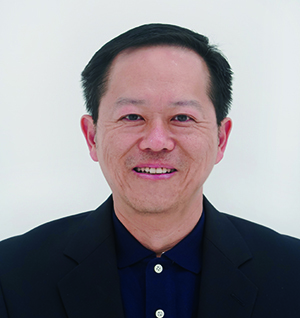 Dr. Shiang brings over twenty years of specialized expertise in structural analysis, dynamics, and aerospace engineering. His most recent position has been at Aerojet Rocketdyne, where he worked on several large engine programs, laser and electro-optics, Kinetic Energy Weapons, energy systems, as well as the Commercial Crew Program. Dr. Shiang earned a BSME from Rensselaer Polytechnic Institute, as well as an MSME & PhD from Lehigh University. 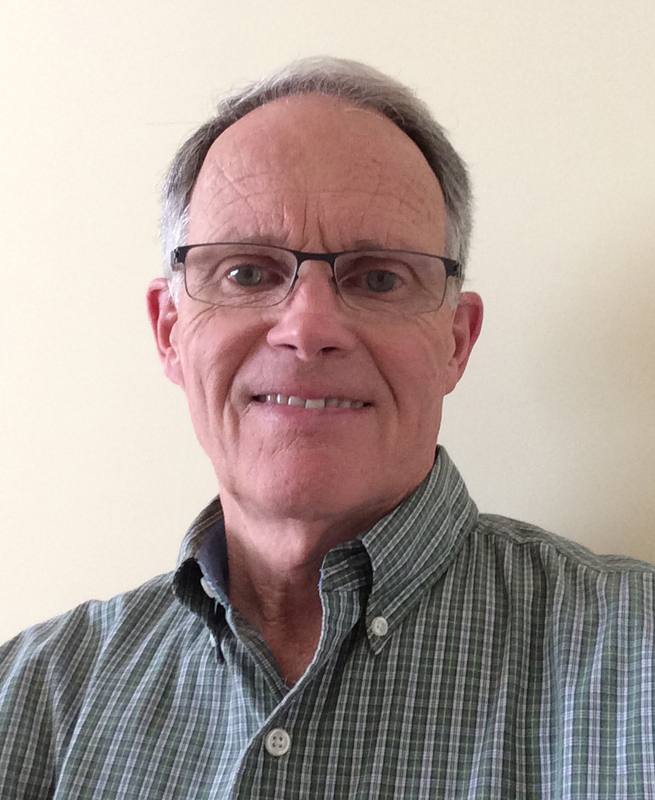 Phil Rogers joined Experior Laboratories in 2014 as a Vibration and Shock Testing Specialist, after retiring from Unholtz-Dickie, where he worked as an Applications Engineer and Western Regional Sales Manager for 35+ years. Phil’s detailed knowledge of electrodynamic vibration testing systems and special testing techniques for achieving maximum vibration testing and shock testing performance from these systems is an asset that’s now available to all of Experior Laboratories’ customers. Grace Beech is one of the project engineers at Experior Laboratories, primarily focused in Dynamics. She is responsible for most of the vibration testing and shock testing performed at Experior Labs. 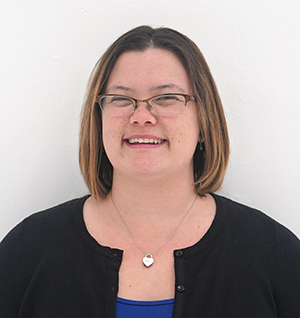 Grace manages various aspects of the vibration testing lab, including fixture design and evaluation, program management, vibration testing capability evaluation, shaker troubleshooting and maintenance, and scheduling. Grace joined Experior Laboratories in 2014. She brought with her prior engineering experience from her work with Zodiac Aerospace’s business class seating segment, and also from her time as a manufacturing engineer in the vibration testing department at TriSep Corporation. She holds a Bachelor of Science degree in Mechanical Engineering from the University of California, Santa Barbara. 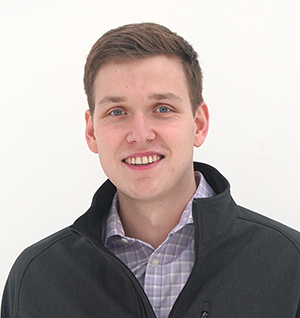 Gerrit Lane joined the Experior Laboratories engineering team in 2015 and has since overseen the successful completion of over 150 environmental test programs. 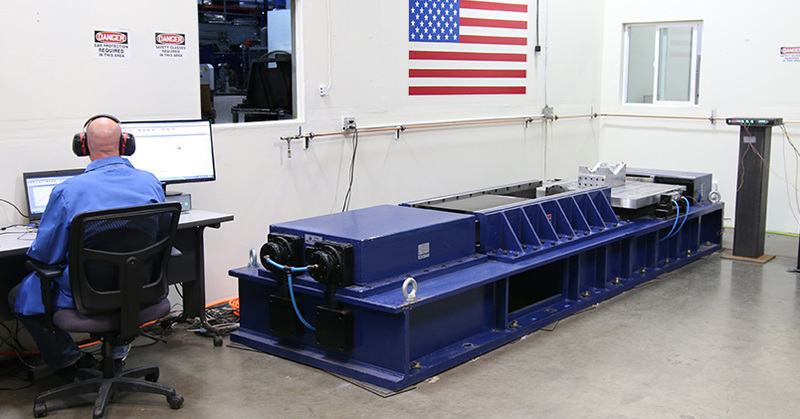 Specializing in dynamics testing and applications, Gerrit has led the design of Experior Laboratories’ pyroshock simulation test system (KIPS), and has designed several custom suites of standard fixtures for vibration testing and shock testing applications. Gerrit holds a Bachelor of Science degree in Mechanical Engineering from the University of California, Los Angeles.